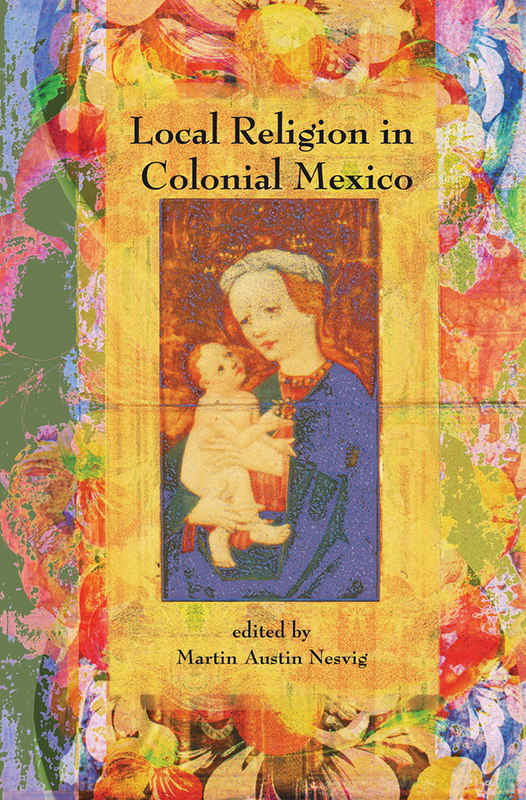 The ten essays in Local Religion in Colonial Mexico provide information about the religious culture in colonial Mexico. Carlos Eire's essay begins the study with the meaning of "popular religion" in colonial Mexico. Antonio Rubial García looks at the use of icons. Martin Austin Nesvig's essay discusses Tlatelolco, a city near Tenochtitlan and the site of Mexico's college for Indian education where the Indians studied classical Latin, Spanish grammar, and Catholic theology in preparation for the priesthood. William Taylor's writing uses an eighteenth-century Franciscan friar to demonstrate that priests transferred their own religion and networks of authority, power, and knowledge into their pastoral service. David Tavárez uses examples from Oaxaca to show seventeenth-century Zapotecs were not willing converts to Catholicism, preferring to retain the "idolatrous" beliefs of their ancestors. Edward Osowski presents the stories of two Nahua alms collectors who also served as spiritual leaders in their respective villages of colonial Mexico. Brian Larkin's essay discusses how eighteenth-century Mexico City Catholics gradually lost their belief that earthly prayers could help an individual's soul enter heaven. Nicole von Germeten tells how men of African heritage accepted the country's religious beliefs. Javier Villa-Flores analyzes the ways masters and slaves made use of Christian dogma to live with the harsh institution of slavery. The final essay, by William Christian, Jr., examines the different "Catholicisms" that exist in the world. Martin Austin Nesvig is assistant professor of history, University of Miami (Florida).